I badly need some help to regain my swimming confidence. I used to swim a lot but cannot do so now. I have lost my confidence. A return to the swimming pool can be a daunting task especially if is after a long time or if you were perhaps not the strongest of swimmers in the first place. A combination of both of the above can be a certain cause for a loss of confidence. My advice to you would be to go to the swimming pool but without the intention of actually swimming. Sounds odd I know, but this is your first step. Maybe even go with a friend or someone you can trust that can literally hold your hand if need be. Your first step when you get there is to get into the water in the shallow end and just walk about. Remain in your depth and experience the feel of the water, maybe submerge to shoulder level, but stay within your depth until you feel happy and comfortable. Next step is to hold the poolside and practice holding your breath and submerging your face, maybe lifting your feet off of the pool floor. Then maybe try practicing some swimming that you remember but with a float or swim noodle for assistance. The most important thing to remember it to approach it in small steps and progress at your own pace. Just because you might have been able to swim 10 lengths or more once upon a time, it does not mean you will still be able to do it. 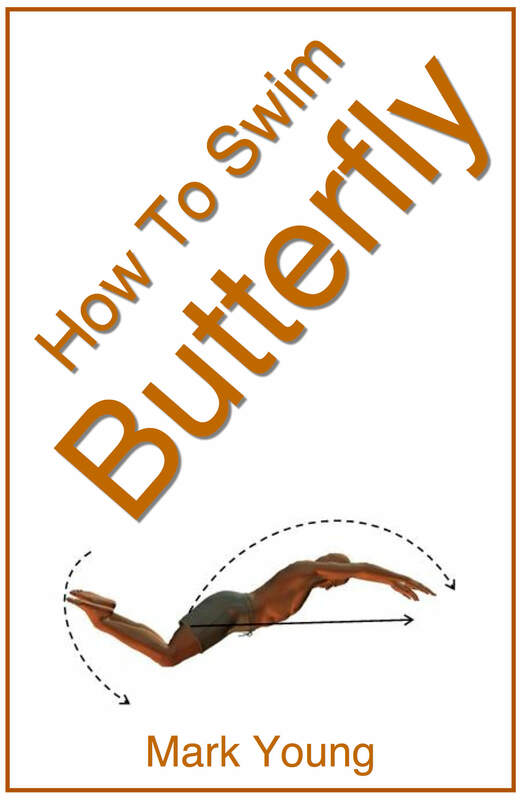 You will have some psychological barriers to overcome first and they must be done gradually. You never know, after a few attempts it might all come back to you. What you are experiencing is totally normal and if you have some determination you will have no problems. 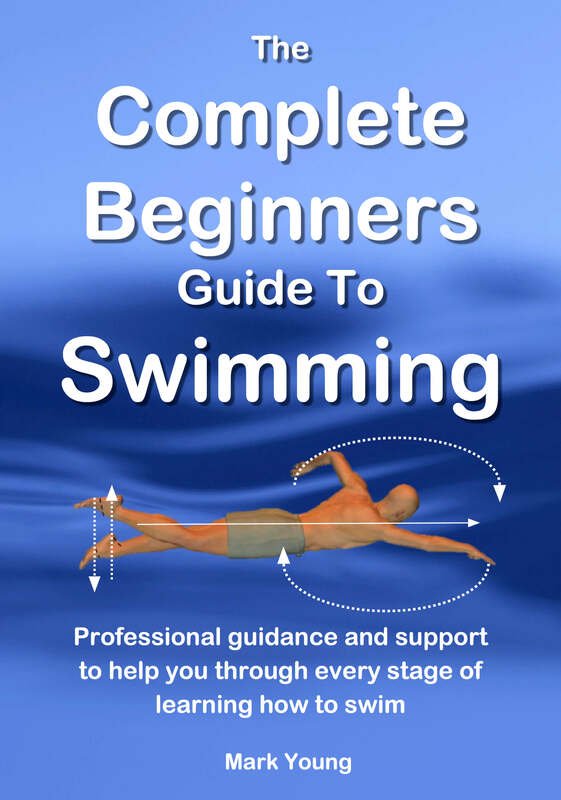 My best-selling book 'The Complete Guide to Simple Swimming' contains aspects of learning to swim plus over 80 separate swimming exercises to help all parts of basic swimming. 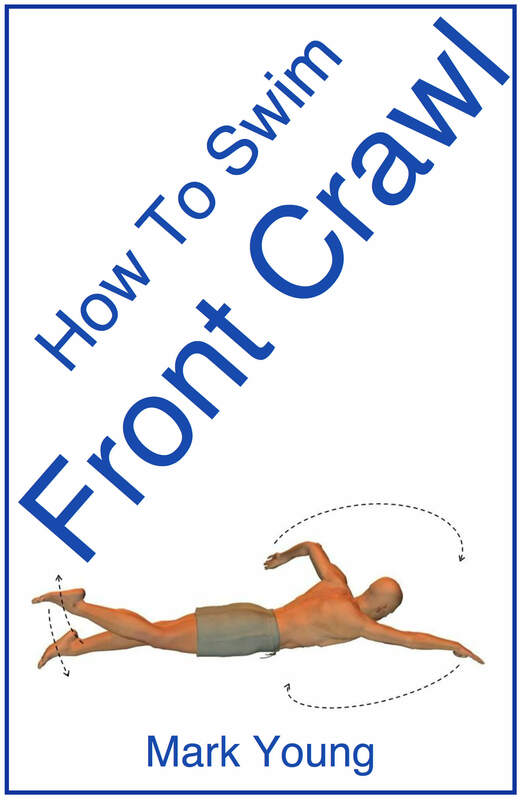 You can download it, print out the parts you need and take them to your pool to try out. Click the link below for more information. Join in and write your own page! It's easy to do. How? 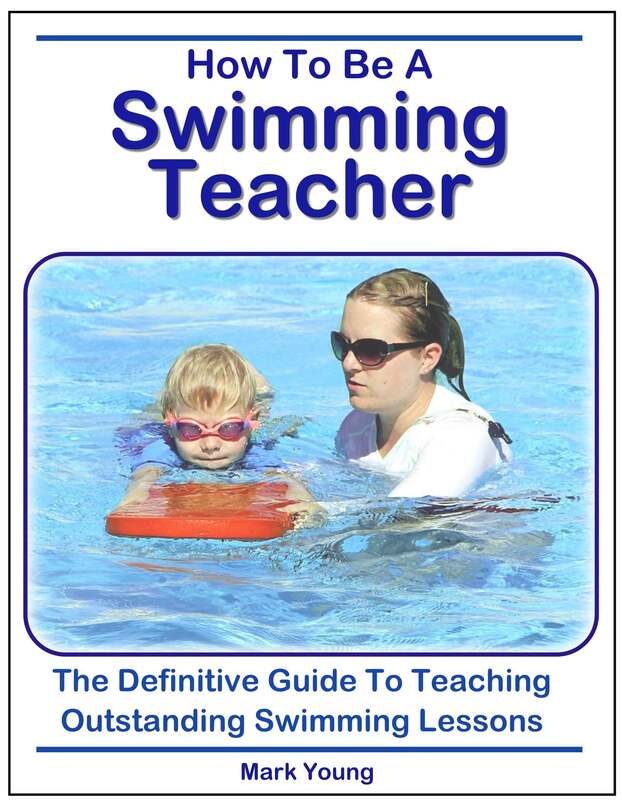 Simply click here to return to Learning to Swim.